I just stumbled across this article in The Telegraph online. The title alone is enough to scare any parent who’s even contemplating travelling with their youngster! “The science behind why you should never take your children on foreign holidays”…a pretty bold headline! It almost had me booking return tickets from our French adventure! Being a parent is crazy. You try to do what you think is best for your kids but you can pretty much guarantee there’s someone waiting to point out where you’re going wrong! I’m still not entirely sure he’s references any ‘science’…? Perhaps someone should let the 1000’s of zoos and parks know that kids just can’t handle it! To be honest, the idea that travelling abroad (even on holiday) can damage a child’s mental health is ridiculous! He tells us that his children hated going to France because it was too different for them. Yet, it seems pretty similar to the UK aside from westher and language. There aren’t any massive cultural differences. What would this guy think about parents who take their toddlers to Indonesia, China or Sri Lanka? There’s no need to panic though, I’ve used Google enough as a parent to know that you can find ‘evidence’ to support whichever theory you want to believe (as I found when I wrote this about using essential oils around babies). I’m not a leading psychiatrist like those guys but I still want to share some of what we’ve experienced travelling away from home with our two toddlers. Any parents, rolling their eyes because) they’re kids loved spontaneity…I’ll let you know now…it was nothing we did.. or didn’t do…it’s just Leo! He’d left the UK for 5 weeks when he was 3 months old. Camped in Europe for over a month at age one. He loved it. But, during toddlerhood, doing things became a little more of struggle! 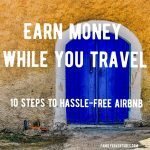 When we decided that we wanted to travel more, my only concern (aside from money) was how he was going to react to this major change. I had no idea how he would be affected as although he doesn’t love transitions he’s always so enthusiastic once he’s worked through his anxiety. So with two toddlers, Dr. James wouldn’t be too happy that we took them out of Wales and decided to explore a little! 1. Travelling is exciting and mostly planned around them! Toddlers like a little consistency but to me that means knowing that they wake with you, spend the day with you and fall asleep with you. We find fun things to do most days, mostly free. I’d have done this at home too, I just find it a little easier when it’s new for me too! The love the atmosphere, the sites and the sunshine! 2. There are so many learning experiences. Our three-year old is always asking questions? They’ve learnt so much more than they would have at home…simply because we’ve seen more. They’ve had more to ask questions about. He’s also teaching me new words in French daily…like “moiss’batt'” (combine-harvester). 3. We’re happier so they get the best of us! 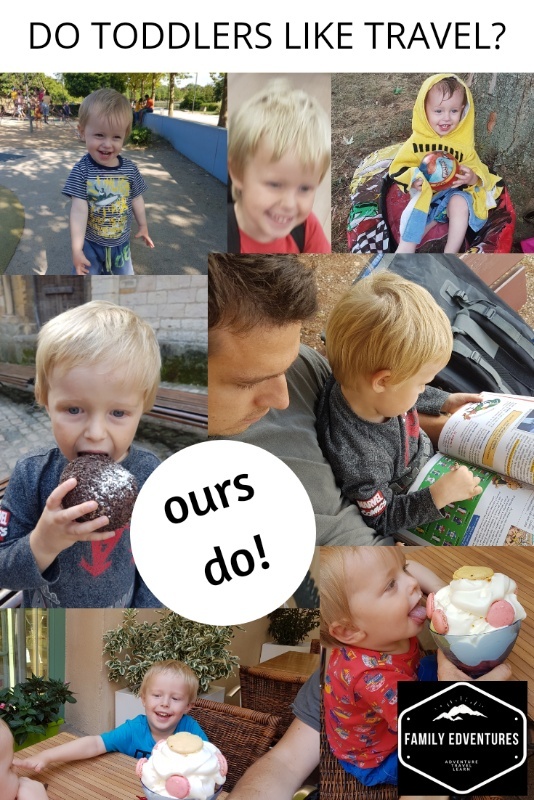 Usually, as parents we’re in a better mood while travelling (if we ignore the particularly stressful times like getting lost with no map and a broken gps!) We find that if we’re in a good mood then generally they will be too. Although, Richard will be back at work part-time soon (teaching English in a School in Deux-Sevres) the boys will still see much more of him than they would if he were teaching in the UK. 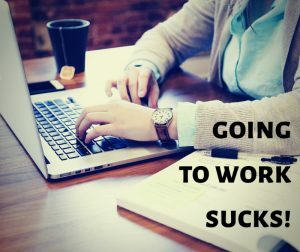 We also don’t have a constant list of jobs that need doing on the weekends! While travelling, every family member is experiencing and enjoying new things. Our enthusiasm definitely rubs off on them too! 4. You can choose the weather! OK, not entirely true but you can have a good guess! No sooner do the kids finish for the summer holidays than the rain clouds appear. People literally had their winter coats on in August. They have played with so many different children and spoken to loads of different adults. Language has not been a barrier at all! They take it in their stride and accept it all without hesitation. Leo often marches up confidently to a group of teenagers and joins in playing football with them. He’s never been refused! 6. Differences are great but so is seeing similarities. Through our travels our boys are meeting new people and visiting new places. There will inevitably be some differences to where they grew up in Wales but it’s also great that they are learning that we’re all similar too. Imagine, not leaving your hometown until you were ten years old! I’m pretty sure that the World would seem a whole lot scarier than it needs to by then. It’s not all been easy…we’re having so many good days but there are bound to be some more challenging times…as there would be at home! It’s worth noting that the very nature of a toddler means that one second they’ll be loving it and the next they think IT’S THE WORST THING EVER! So, although we take our children’s emotions seriously we also have a little sense of humour about it too! 1. Homesickness…family and ‘twisty Venom’! To be honest this has been much less of an issue than I expected it to be. Our boys have always lived next door to family in Wales so I was expecting regular tears for their cousins, aunties, uncles and grandparents. But, thankfully we’ve had none yet! They both like video calling on WhatsApp and Facebook so it still feels like they see them regularly. Don’t talk too much in advance about moving to ‘the next place’. He deals with it much better if don’t give him too long to think about it. We got him a backpack. He doesn’t really need one most days but it helps him to feel a little in control and know that he has his toys. Before this he was worried we’d left something ‘at the last house’. We pack their favourite things. Leo’s always loved drawing and making. A pair of scissors, sticky tape, paper and pens doesn’t take up much room but keeps him happy. Bastien loves to have his little tractor toy. We talk positively about where we’re going and what we’re doing. I figure if we’re getting stressed about it then they’re not going to enjoy it much! We find co-sleeping really reduces their anxiety. We’ve always done it but if you haven’t you may find it helps to relieve a homesick child. Leo gets scared even playing hide and seek for the first time in a new house so I can’t imagine what he’d be like on his own in a bedroom. 2. Entertainment on long journeys. We’ve done some long stretches and I have to say, they’ve been amazing…compared to last year! 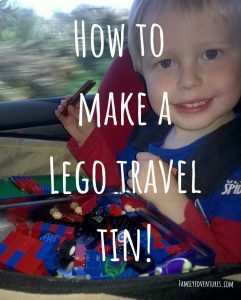 We’ve packed a few bits like this Lego Travel Tin we made, sticker books and snacks to help them along the way. We try not to stop driving if Bastien is sleeping. However, we like to take a break while they’re happy rather than wait for it to get too much for them. We’ve found that almost anywhere will do…as long as they can stretch their legs for a while. We also have their Kindle Fire Tablets loaded with apps and videos if we need them! 3. ‘Baby and Child Friendly Airbnb’ doesn’t really mean Toddler Friendly! Toddlers are in that funny stage of not being babies (put them anywhere and they don’t move) to kids (sit them in front of a TV and they don’t move!). Mostly we’ve been lucky with the accommodation we’ve booked on airbnb but occasionally it’s not been great for toddlers. One place had the living area upstairs with no way to block the open stairs off. It was fine as we weren’t there long but the boys definitely picked up on our frustration. 4. The Dreaded Parent Guilt! I think you either get this or you don’t. I know that this is without doubt a great opportunity for our family. For some reason though my brain has a habit of linking being away from home with every issue we have. Leo’s not quite been himself the last few days. I convinced myself he was upset after leaving Burgundy last week (he’s asked for the lake a few times). Anyway, tonight he’s been crying with leg pain on and off. He is always a different child just before he gets ‘growth spurts’. I doubt it had anything to do with travelling!! That’s parent guilt! 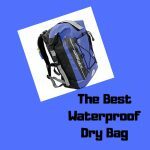 So, should you travel with young children? Some people may think it’s selfish to travel with toddlers but we’ve already seen the benefits for our boys. Yes we benefit too…there’s nothing wrong with that! Spending every Summer on the same beach in the rain for the next decade doesn’t inspire me much (however much I love the seaside)! I have to say that if we waited a few years I think it would be much easier for us as parents. We’re not really getting much time to explore, sight-see or eat-out. We’re usually trying to get Bastien to sleep or keep Leo awake! It doesn’t feel like a constant holiday…it’s basically parenting with a different view. However, I’m pretty sure I’m a better parent while travelling! With far less stresses around I can focus on their needs more easily. All kids are different but for us I think waiting to travel until they were older wouldn’t have worked as well. Leo needed to be taken outside his comfort zone a little to see that he was still OK. This was quite difficult to replicate while living in rural West Wales. His younger brother Bastien has taken it all in his stride. As long as he can find something mischievous to do then he’s happy! We hope that we can afford to continue travelling more and more after this 7 month trip. We’d love to show them the World (preferably when Bastien’s out of nappies)! We know they won’t remember it but it will help to make them who they will become. We’re not at home following a busy timetable and dragging them places…nursery, lunch, swimming, dinner, reading, bed. That’s not routine to a child…it’s utter out-of-control chaos! 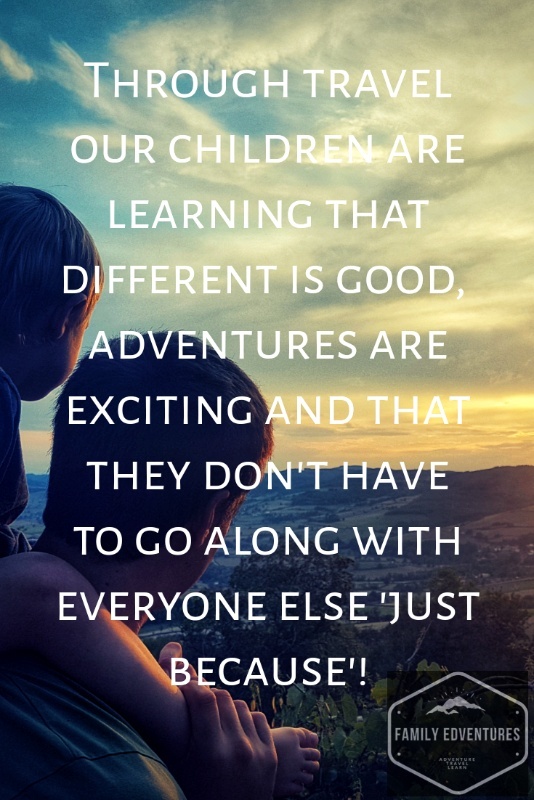 Through travel our children are learning that different is good, adventures are exciting and that they don’t have to go along with everyone else ‘just because’! To me, that’s the way it should be. We are with them everyday, we provide the consistency and security they need by being there with them. If they’re hungry we eat, tired we sleep, over-whelmed we chill, bored we have some fun! That’s all toddlers really need…isnt it? 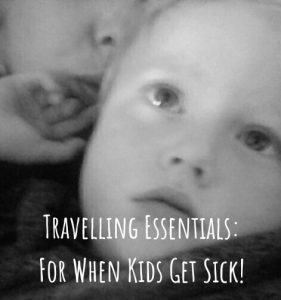 I’m really interested to hear about how your little ones cope with travel? So, do toddlers like travel? Probably! Ah, I think I read that article too. Complete BS. Well done for debunking .